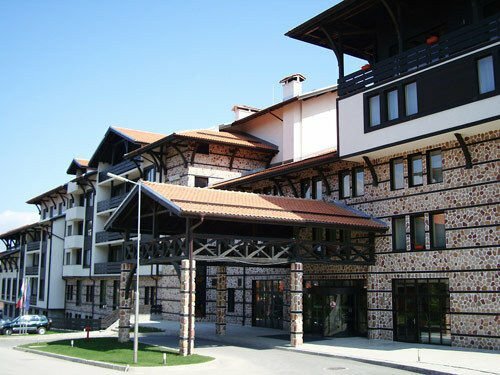 Over 50 hotels in the resort of Bansko are closing for the summer season. Some of them will be closed for a period of 7 months. Some of the hotels closed even before the official end of the winter season. They let go of their personnel in the middle of March, who headed for the seaside resorts. Even though the past 2 months were incredibly good for tourism in the winter resort, some of the larger hotels prefer to close during the spring and summer, since they can't cover their expenses. Bansko is a preferred vacation destination for the summer as well, but visitors number much less than those in the winter. Between 30 - 40% of hotels in the town are seasonal and are usually closed from the end of March to the middle of November.